Paris, Nov 29, 2018 — The Louvre museum in Paris has announced it will open its doors for free one Saturday night a month to attract younger, less wealthy visitors. Home to the Mona Lisa and the Venus de Milo, the world’s most-visited museum previously opened for six free Sundays a year, but a statement published yesterday said this was failing to bring in visitors from a broad spectrum of society. The new nocturnal openings, set to begin on January 5, are to include activities such as a board game area and reading corner to attract families. 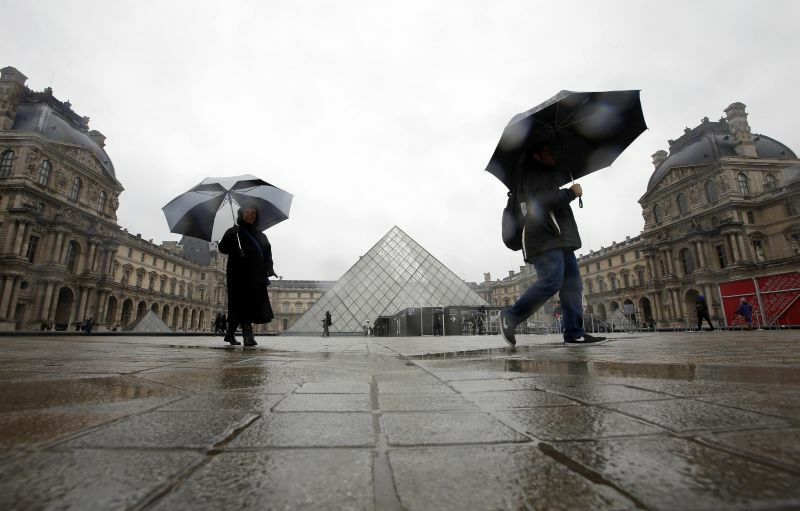 The Louvre is also hoping to appeal to more people living in poorer Paris suburbs as well as to young adults and families with older children with the initiative. The museum’s statement said that the Saturday nights were a bid to underpin the “democratization” of the Louvre, where a full-price ticket costs €17. “The number of French visitors coming to the Louvre for the first time was dropping during these free Sundays, while the number of foreign visitors was going up considerably,” it added. The main people benefiting were tourism operators who cashed in by ferrying foreigners through the Louvre — an obligatory stop in any case — for free on the Sundays. “Working-class visits were not going up,” it said. The monthly Saturday evening sessions will run between 6.00pm and 8.45pm. The Louvre saw a sharp rise in visitors in 2017 to 8.1 million, making it the most visited art gallery in the world according to a ranking from the Themed Entertainment Association, an industry body.